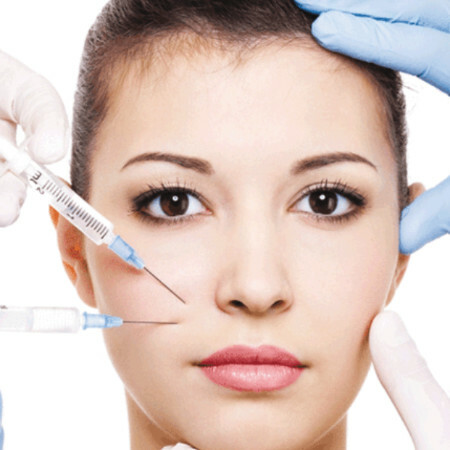 No longer just a treatment popular with women, Botox (botulinum toxin type A) for men, aptly nicknamed ‘Brotox’ has risen in popularity in recent times. A study found that there has been a 27% rise in men undergoing cosmetic procedures since 2010, perhaps un-coincidentally this is the same year that Instagram launched. It is not surprising that men are also interested in cosmetic procedures, although there may culturally be less pressure on them to maintain a youthful appearance than women, with male celebrities more often embracing their maturity than their female counterparts, men are not immune to the aging process and the unfavourable feelings they can invoke. 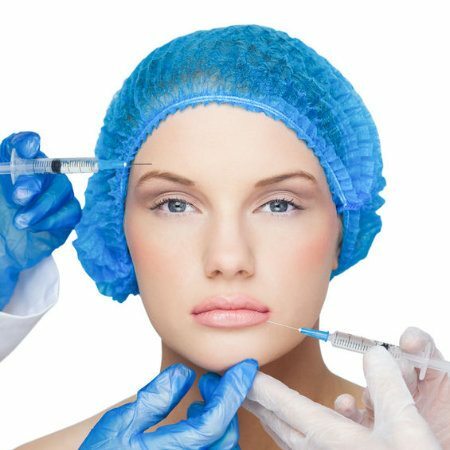 It’s a myth that Botox procedures are just for women, it’s likely it just seems this way as women tend to speak about the treatments they have had more openly. Image is important to men and it has been scientifically proven that handsome people are paid around 5% more on average. Many men feel that looking younger will help them maintain an edge in their profession and be perceived as more energetic, fresh, relevant, and marketable, this statistic supports their hypothesis. 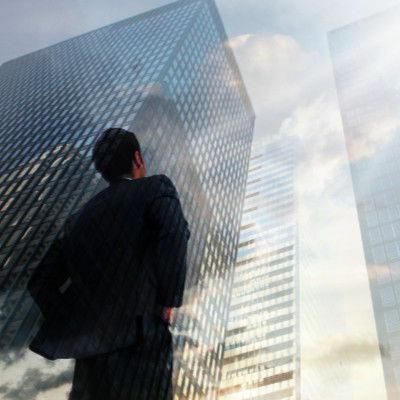 Especially in office-based professions, looking younger can give the impression of being savvier with the likes of technology, marketing, and social media all of which are important in modern business. Dr. Sutton Graham, plastic surgeon with the Aesthetic Center for Breast and Cosmetic Surgery in Greenville. Graham admits his clients express concern about their “employment and how it affects them in their job with their co-workers and with clients and people they meet.” We certainly find the same thing in our own Harley Street clinic too. 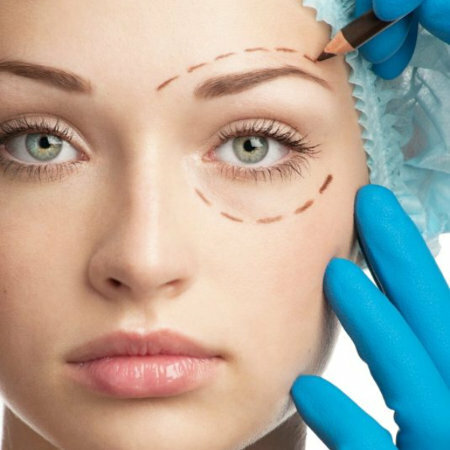 In general, studies suggest that the main difference behind men and women wishing to maintain a youthful and smooth appearance seems to be that women tend to be motivated by their personal feelings about their appearance, perhaps often exacerbated by their peers and social media, whereas men generally use these treatments as an opportunity to be more competitive in the workplace or in relationships. Whatever the motivation for having these treatments, the procedure is the same. 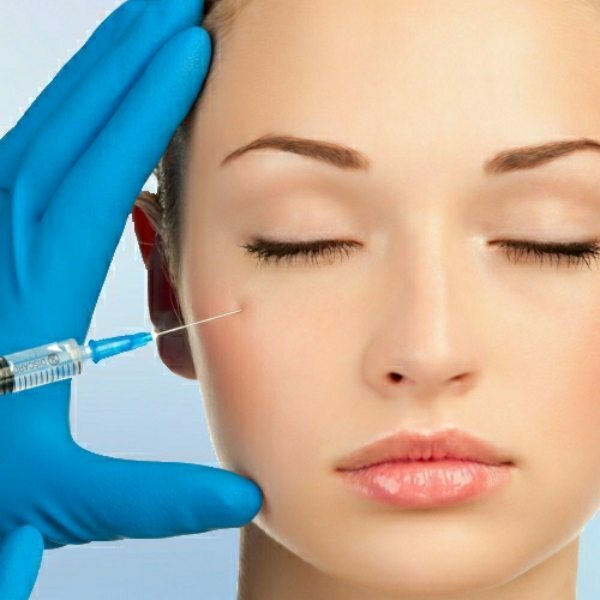 Botulinum toxin works by relaxing the muscle injected, this then minimises the contractions and therefore smooths the lines, allowing a fresher and smoother appearance. 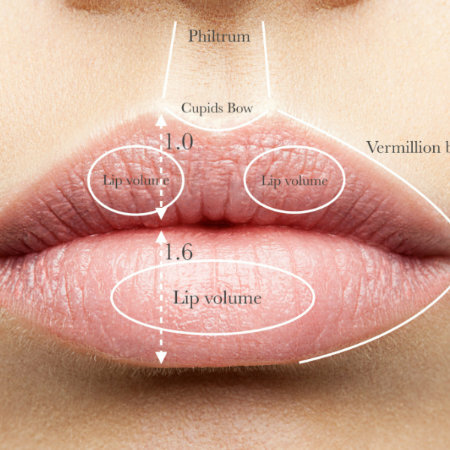 This treatment takes approximately 10 minutes to complete and for this reason is often categorised as a ‘lunchtime procedure.’ There is no downtime and you can return to work immediately. A standard dose is normally used in the initial treatment, with a top up after 2 weeks if necessary. 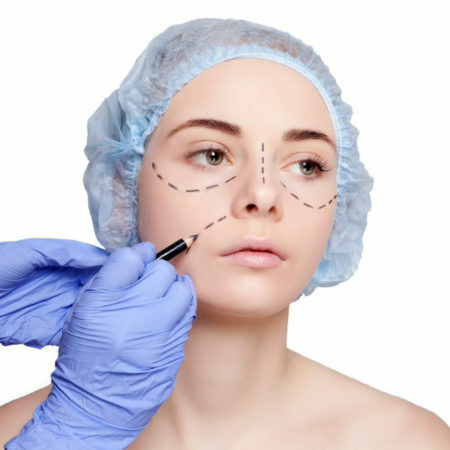 Upper face anti-wrinkle treatments generally last around 3 months so are a great effective yet non-permanent option for those who wish to turn back the hands of time without having to go under the knife. 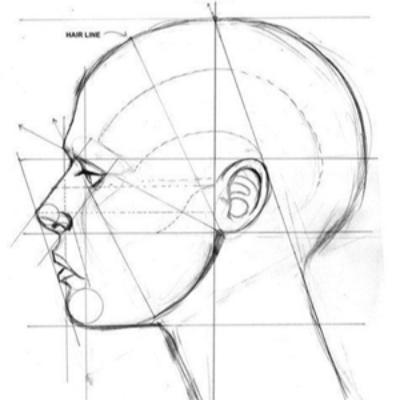 Due to the fact that males have larger facial muscles, some clinics may charge up to a 20% premium to treat male clients owing to the fact that they require a higher dose treatment. 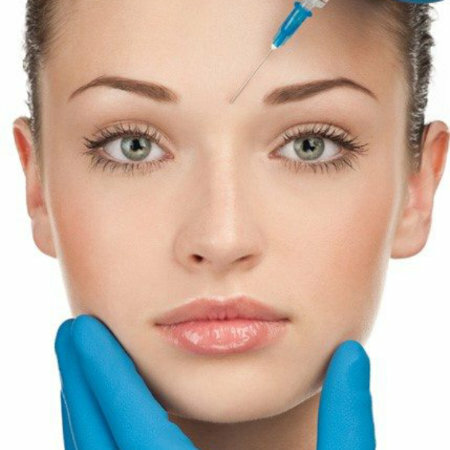 A good injector will be able to treat you in such a way that the result looks natural and not frozen (unless this is the look you are specifically looking for), so that you can appreciate your refreshed and smoothed appearance without having to own up to having had anything done if you don’t want to. 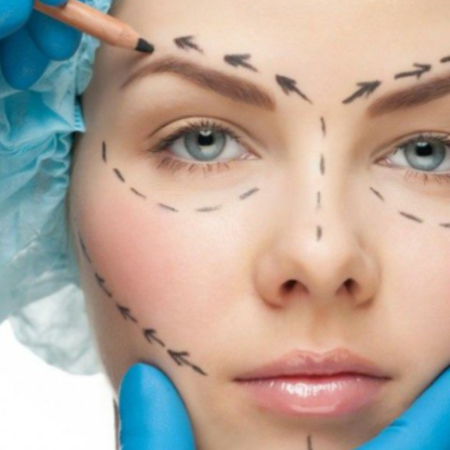 Choosing to have a cosmetic procedure is a personal decision and you should never feel forced to have anything done, however it is a great option for those who wish to make tweaks to their appearance with minimal risk of complication and no long-term commitment. 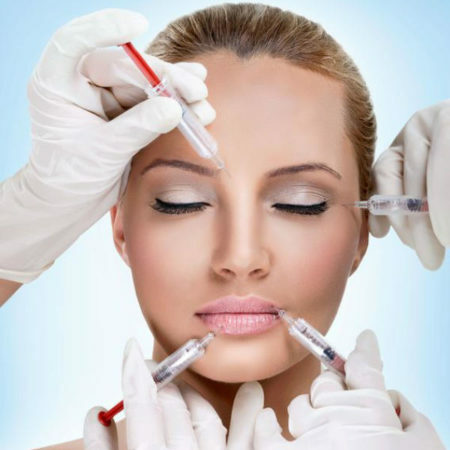 We offer upper face Botox treatments both in our Harley Street clinic and as a cosmetic model on our training days in London, Manchester, and Birmingham in the UK, as well as in Sweden, Dubai, Australia, and Portugal. 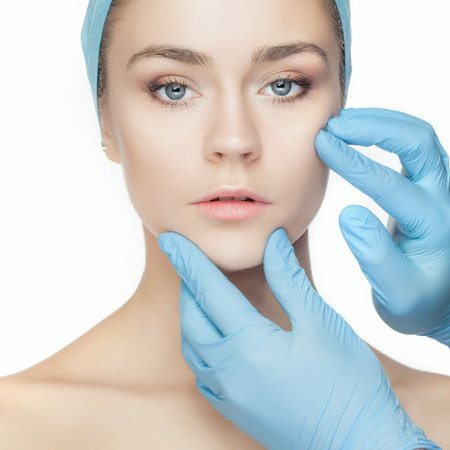 If you have any questions, please do not hesitate to contact our clinic, or model team via email, or call us on 020 3873 7615 for clinic enquiries, or 020 3873 7620 for model enquiries.